Owen's Removals offer a fully insured piano removal service, as well as a Piano Disposal service. From a standard upright to a full size grand piano, we have all the professional piano lifting equipment needed to ensure your prized possession reaches its new home or concert venue safely. Our trained staff are experienced piano movers and each move is individually assessed beforehand to ensure a smooth operation on the day. From personal pianos to concerts, schools, theatres and charity events, we've moved them all! 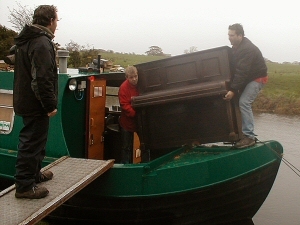 Interesting jobs have included getting an upright piano onto a canal narrowboat and moving concert pianos for Blackpool legends Joe Longthorne and Chubby Brown. If you have an old piano that's no longer required, we can collect and dispose of it for you, usually cheaper than your Local Council. Please call for a price. 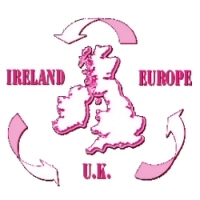 Take a look at our Photo Gallery page for examples of our Piano Removals services. For references from previous customers, please visit our Testimonials page.